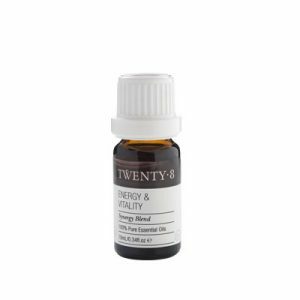 A trans-dermal spray traditionally used to slow the aging process, relieve pain, discomfort and illness and promote health. 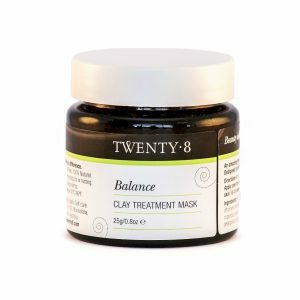 Magnesium Chloride is rapidly absorbed into the skin and is the most efficient method at restoring cellular magnesium levels. 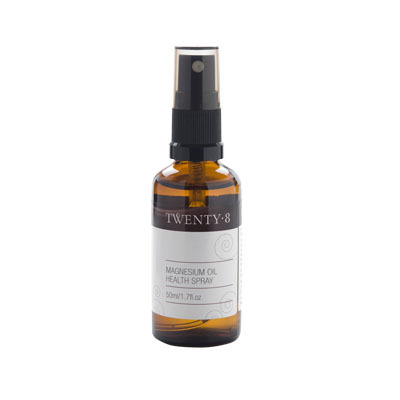 For muscular aches and pains, swelling, bruises and skin conditions spray onto the affected area and rub in gently 3–4 times per day. For sun damage, acne and skin rejuvenation, spray once onto the hands and apply to damp skin at night, follow with Essential Face Lift Serum. For insomnia use at night, rub into lower legs and top of feet. For colds, flu and general health maintenance use once a day behind knees and underarms. For a sore throat spray 3x into a small amount of warm water and gargle. For ingrown hairs spray into the effected area. This ancient practice of applying magnesium via the skin has been around for thousands of years due to the skin’s amazing ability to absorb minerals via topical application. Because Magnesium Oil is 100% salt it can cause stinging or itching on sensitive or open skin. 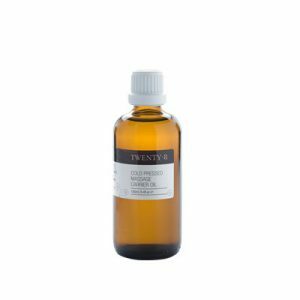 We recommend adding 3 sprays to a carrier oil or moisturiser before applying to relieve any such reaction. Avoid eyes and freshly shaved or waxed areas.